Development Opportunity! Baca Meadows Townhomes 16 lots $125,000 (Lots 5-7, 10-22 with .123 acre open space) The Baca Meadows Townhomes plat was approved in July 2004 for 18 homes. One home was developed and sold with one extra lot. There are 16 lots available as a package. This development is the second phase of an existing Townhome Community of 18 Townhomes in Phase 1. 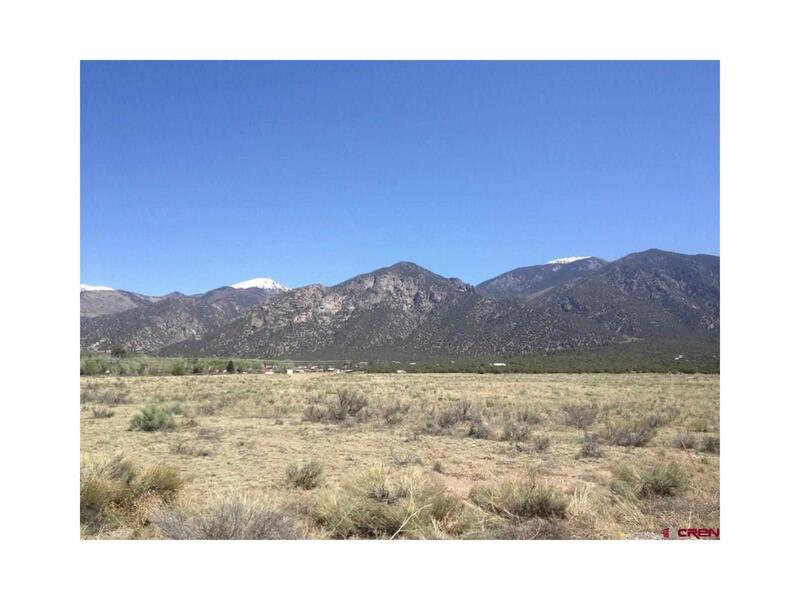 Property is located close to South Crestone Creek with walking trails, convenient to the Desert Sage Restaurant, and within walking distance of the Town of Crestone. Much infrastructure is in place. Community water and sewer available. Tap fees are paid on lot 7 and a slab is in place. Call for additional information.